While many of us love the solitude of a good workout on our own, a lot of us are making the gym our new happy hour. It offers the social gathering and endorphin releasing experience that we sure do need at the end (or beginning of) our days. The group fitness industry is booming, and if offers a space for us to spend time with friends while doing something good for ourselves. If you are looking for a workout with people who will push you to your best and support you throughout your workout, you have come to the right place. 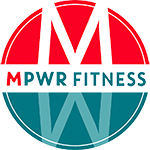 Being with MPWR for almost two and a half years now, first as a client and then as a coach, I can think of countless pairs and small groups of clients who have friends they workout with at least twice a week. In fact, there are workout buddies in all types of classes at MPWR. Working out with a pal comes with a list of health benefits, many of these we do not even take into consideration. You will be more motivated: Research has shown that those who have a workout buddy were more likely to hit the gym on a regular basis than those who worked out alone. The more motivating and supportive a workout buddy, the better the results. Looking to find a buddy? Find someone with a similar schedule to yours and who take similar types of classes. You will look forward to spending time with a person who has similar goals. You will be more likely to show up: When the alarm clock goes off at 5 am for CrossFit or HIIT class and you know that someone is going to be waiting for you at the gym for your workout date, you will less likely to hit the snooze button. Making a pact with a friend for a workout holds you accountable. You will also schedule those classes in advance, so the class has now become part of your calendar. The more accountable you hold one another, the more workouts you get in and the better you both will feel. You will (potentially) save money: Taking on a solo personal training session can come at a price. Many gyms and trainers offer personal training at group rates. So if you don’t mind sharing the attention, grabbing your workout friend(s) will still allow you to get the personalized attention while saving you a few bucks. You will have more fun and catch up: Let’s be serious, you are hanging out with friends and getting you sweat on. You can actually feel the good vibes forming from simply reading this. Choose workouts that you know you both will enjoy, even if it is a workout style that you have yet to become an expert on. Try a workout you haven’t done before. Going through Cross Fit On Ramp with a friend can help steer those “first time I have ever picked up a barbell” jitters away. “For a study published in 2012, researchers at Michigan State University divided 58 female participants into three groups. One group exercised alone, the second with a partner, and the third with what they were told was a “virtual partner”—although in reality, the “virtual partners” were actually just videos on loop of people exercising, so that it seemed like they were outpacing their real-life counterparts. You can read the full study at your leisure, but the results show that you will step up your gym game if you find yourself a partner! You will be less likely to burn out: If you are are a person who gets bored with a workout style easily, recruiting a friend may be the thing you need to keep you focused. You can even add a little fun to the commitment by setting goals and small bets! For instance, before the workout, set out a (reachable) goal that you know will challenge you. If you make the goal, make plans for a post-gym coffee date to celebrate. Who got the most rounds done in the class AMRAP? Loser has to buy coffee! Who knew that the key to many of our fitness goals was simply the person standing next to us during class? The next time you hit that PR or that long awaited goal, make sure to say THANKS to your workout buddy! Side note: We always encourage our clients to share their success stories at the gym! Have a success story that you just cannot keep to yourself anymore? Email us at [email protected]. 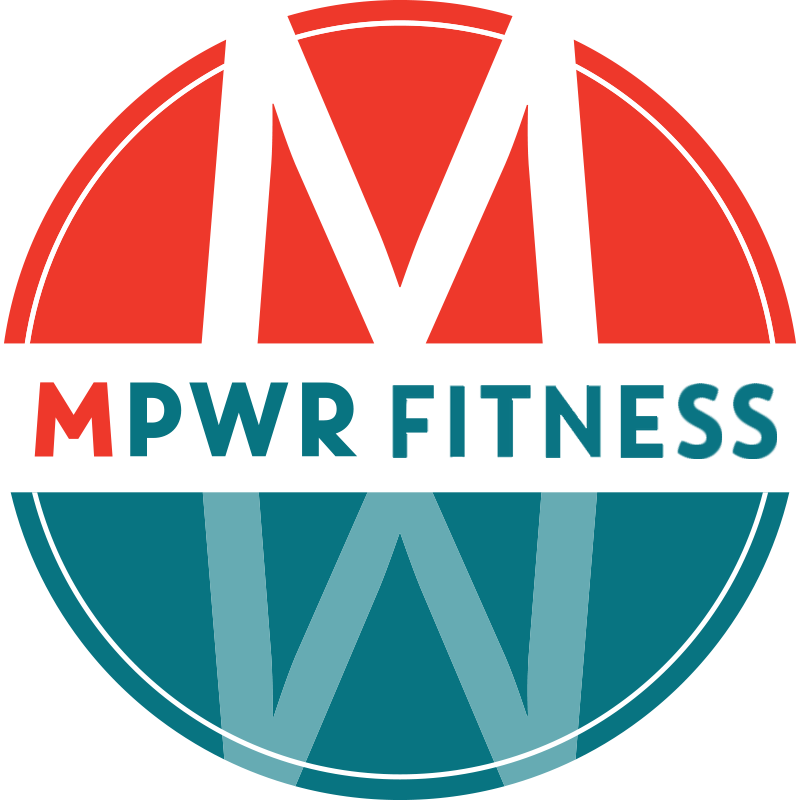 We are always looking for stories for our blog and weekly newsletter!